PDF is one of the most versatile document formats in use today, and it’s often the format of choice for resumes, college papers, brochures, and more. However, if you have the right software, you can turn your PDFs into so much more. With Next FlipBook Maker Pro, your PDFs can be brought to life for just $29. Next FlipBook Maker Pro is an app that allows you to create digital books and magazines out of PDFs and images. 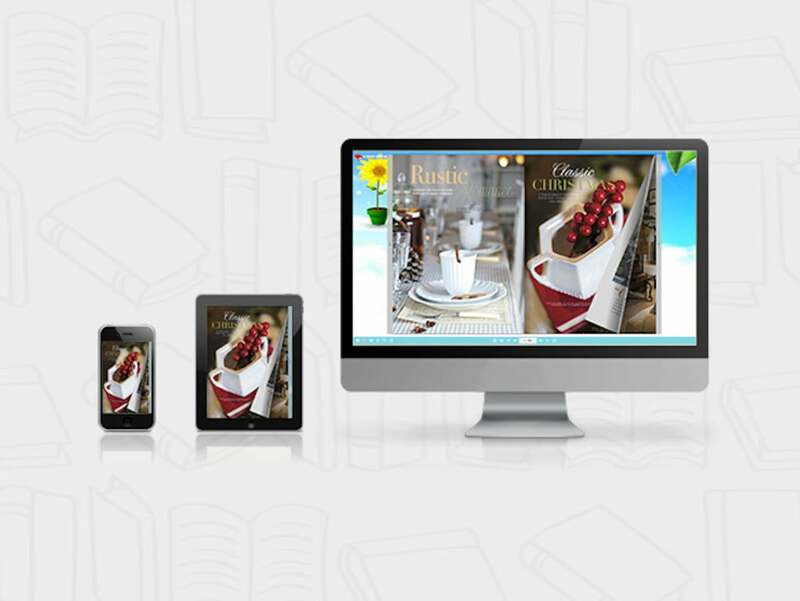 Each flip-book can be converted into Flash or HTML5, allowing your viewers to interact with the flip-book as they turn from page to page. With its Responsive Design Mode, you can create and update your flip-book on the fly with elements such as custom templates, YouTube videos, music, buttons, and more. Your flip-books can be viewed from any desktop, laptop or mobile device, as well as published on WordPress, Joomla, and Drupal, making it ideal when showcasing a portfolio. This offer includes a lifetime license, which ensures access to all major updates and new features. You can buy Next FlipBook Maker Pro from the Macworld Shop for $29, or 90% off.